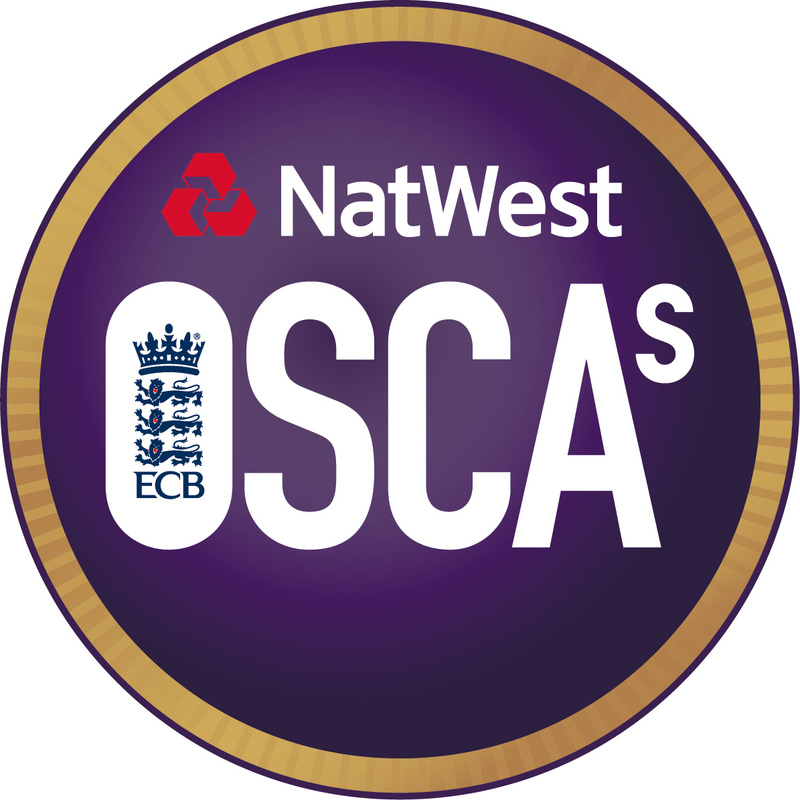 The NatWest OSCAs (Outstanding Service to Cricket Awards) are aimed at recognising those volunteers who give so much of their time to the game of cricket – without these individuals the game would not survive. We are extremely fortunate in Oxfordshire to have a thriving volunteer community and the Natwest OSCAs are a fantastic way to recognise the efforts of those who give their time so generously. The nominations for 2017 are now OPEN. A few of the categories have changed, and also there are a few alterations to the criteria so please do read through them all. The 2017 NatWest OSCAs will be held at Lord’s cricket ground on Monday 9th October. All nominations will be due by 25th August and invitations will go out on 1st September once the panel has met. Invitations will all be sent electronically this year, so please ensure there is an email address on the nomination form. Please click here for the full descriptions and judging criteria for each category. Please click here for a downloadable nomination form. Please send completed nomination forms to Menna Murray mmurray@oxoncb.com by 24th August.